Developing Knowledge, Skills and Attitudes for Success! Igniting the power and potential of each student! Parent Portal Log in here! Keeneyville Elementary School District 20 Email List for Monthly Newsletters, Important News, and Events. Click here to join the LEND Action Network! As the 2018 year comes to an end, we can reflect on many wonderful things that have happened during this year. I am proud of the many things that our students and staff have accomplished and the spirit and pride that I am noticing throughout our school district. 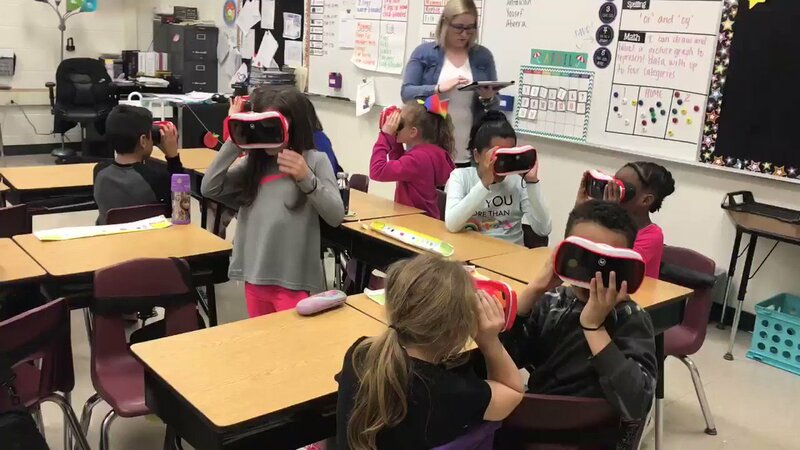 For many years the district has been dedicated to the success of students in preparing them for the world beyond a K-8 education, a renewed commitment is evident by all the wonderful things happening in our district. We will continue to strive to be the best school district we can be. Students, staff, parents, and community members are encouraged to continue to help us find ways to excel and should always feel welcome in sharing those ideas with school and district leaders. The holidays are a special time and give us the opportunity to reflect and spend time with our loved ones. May you have a fun and safe holiday season, it is our hope and goal that 2019 will be a productive and positive year for our school district!